YOUR KIDS HAVE A SPECIAL PLACE IN YOUR HEART. AND IN OUR CHURCH. We've got some great options that were built with them in mind. Whatever location you attend we take kids from birth to 5th grade, group them by age, and teach them about Jesus in fun, child-friendly ways. If your child is under six and you’d like to sit with them, c’mon up! Here you’ll find toys and coloring sheets for them and seating for you. Your child can nap, play, and eat. And if they go potty, we’ll change them. But best of all, we’ll start sharing Jesus through songs, bible stories, and prayer. Through simple crafts, music, and stories, your child will get a basic intro to the bible. You’ll also get a handout to reinforce the lesson at home. Our kid-friendly crafts, skits, and stories let kids keep learning about Jesus. You’ll also get a handout to reinforce the lesson at home. Children start going deeper, breaking into small groups and discussing what they learn in videos and creative lessons run by the teachers. You’ll also get a handout to reinforce the lesson at home. HERE'S WHAT WE'VE LEARNED TO MAKE THINGS EASIER. ‍Other kids get jealous, and the toy might get lost or broken. ‍Doing both of these before getting here is huge. ‍Getting here early gives extra time for your child to get settled. ‍If your little one has been ill in the last 24 hours, we ask that you stay home (and with the live stream, you won’t miss the message). ‍Kids get a nametag and you get the stub so that only you can pick them up. ‍We background check and fingerprint every volunteer. ‍Two teachers are required in each class. At Mission, in case we need you ASAP, you’ll get an emergency pager. At Riordan, look at the side screens and your ticket number will show up on the bottom of the screen if your child needs assistance. ‍All classes are monitored every Sunday. 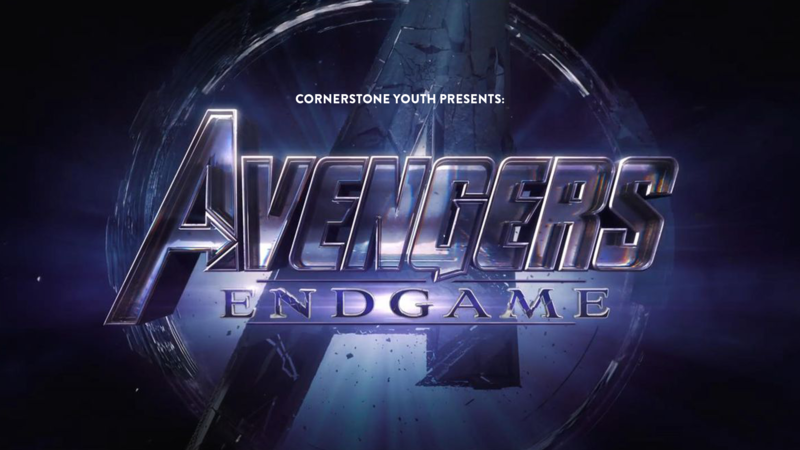 The youth at Cornerstone are hosting a church-wide movie event for the long-awaited release of Avengers: Endgame! Invite all your friends, because the whole XD auditorium (with reclining seats!) is reserved exclusively for CornerstoneSF friends and family! 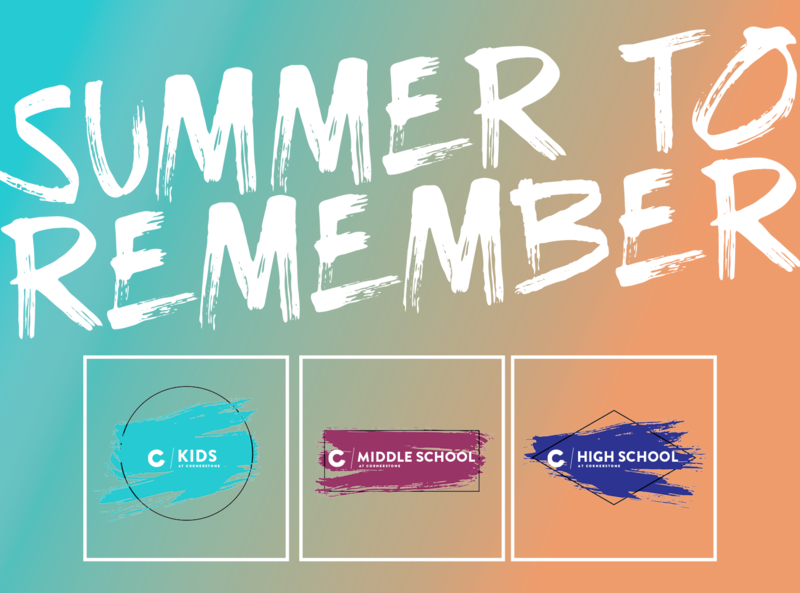 This awesome day is in support of our Summer to Remember fundraiser, which includes two summer camps, and a family-friendly event featuring a pair of Christian Illusionists. During registration, you’ll have a chance to donate directly to the fundraiser and be part of all the amazing things God is doing in the lives of our kids and youth. Tickets go on sale on Sunday, March 31 at 3pm! We have special perks for the first 5 people to buy two or more tickets, including free popcorn, snacks, and first dibs on seats! Online and on Sundays at both campuses! Partner with us and the amazing things God is doing in the lives of our kids and youth by investing in the plans we have for this summer. Our hope is to help them encounter God in deeper, more tangible ways as they experience the power of community and the love of Christ. 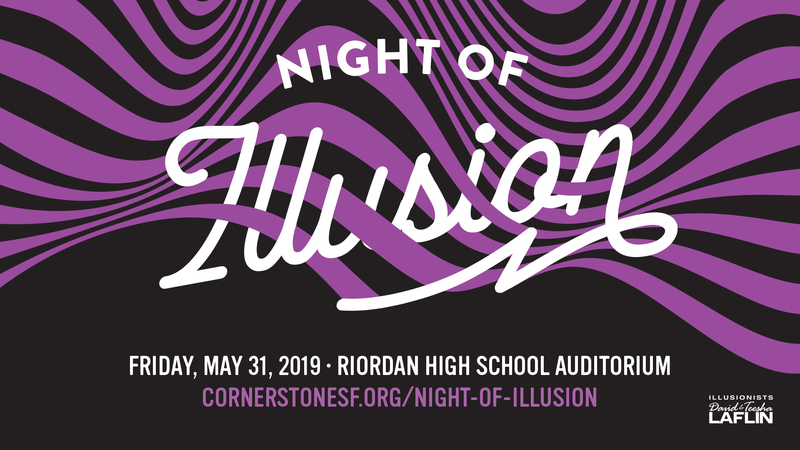 To make this happen, we’re planning a middle and high school camp, and for the first time ever, a Christian illusionist who’ll provide fun for the whole family! 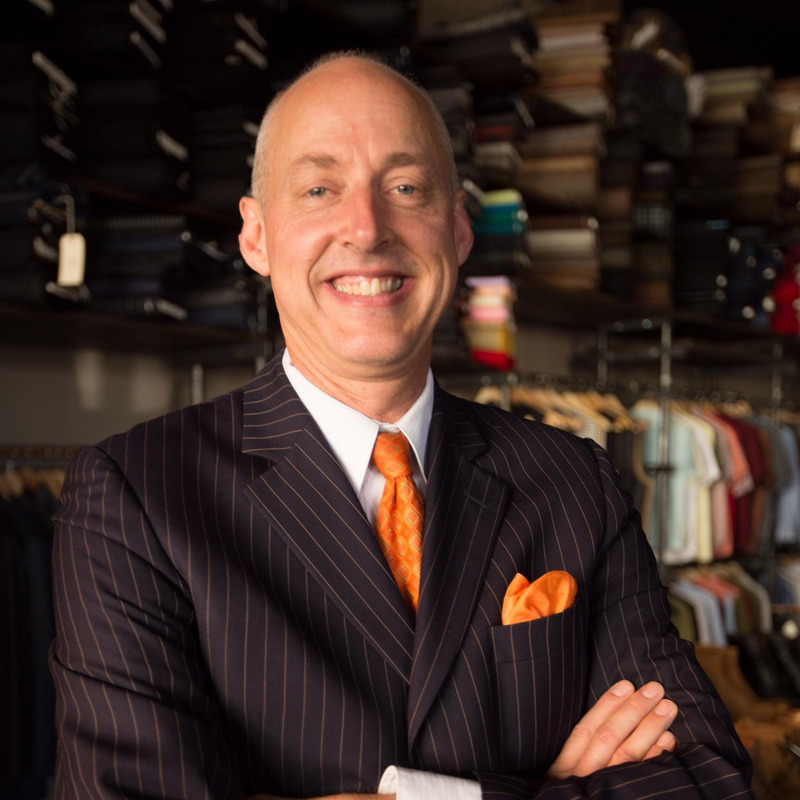 Our goal is to raise $10,000 by Sunday, March 17. 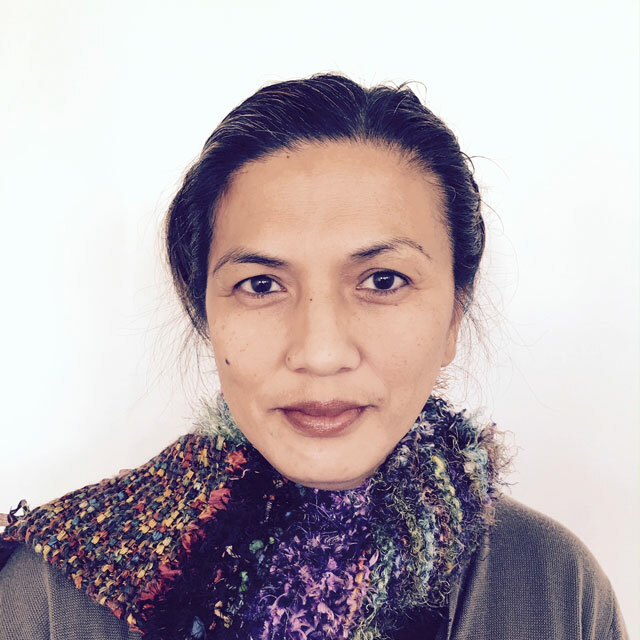 Your donation will go directly toward making these events possible and affordable for all. * All donations are tax-deductible. 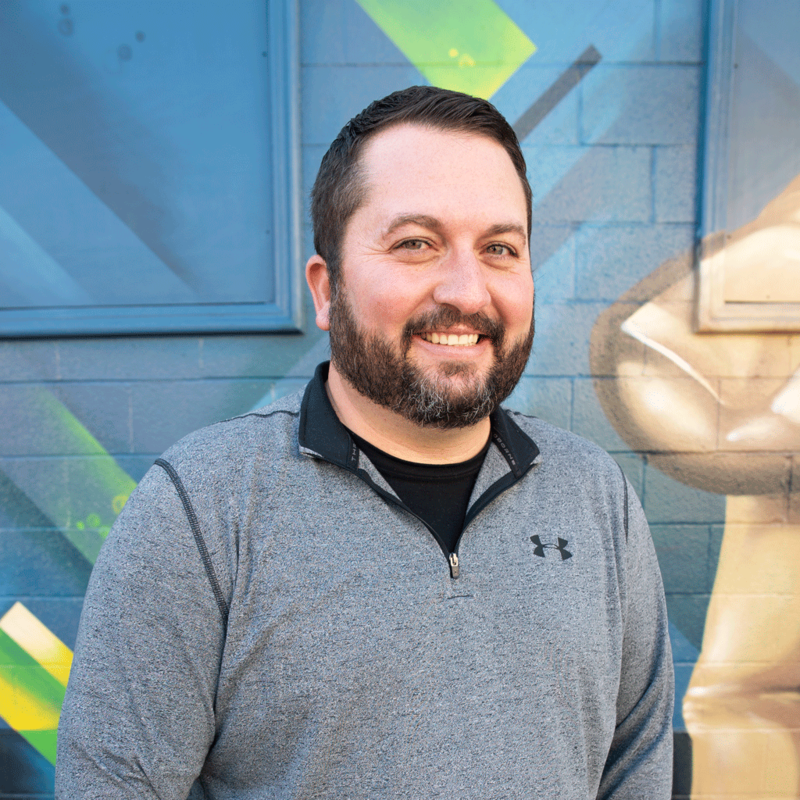 Click to donate or learn more! 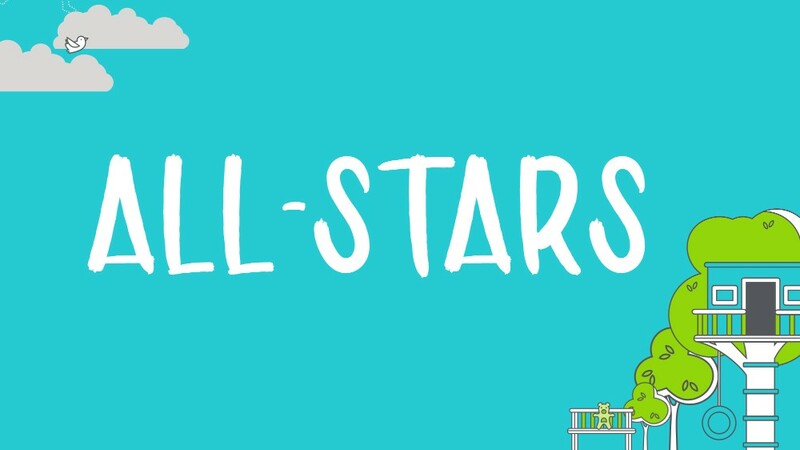 All Stars Fellowship is a special time for ages 6 to 5th graders to bond with each other through food, games, and devotions. 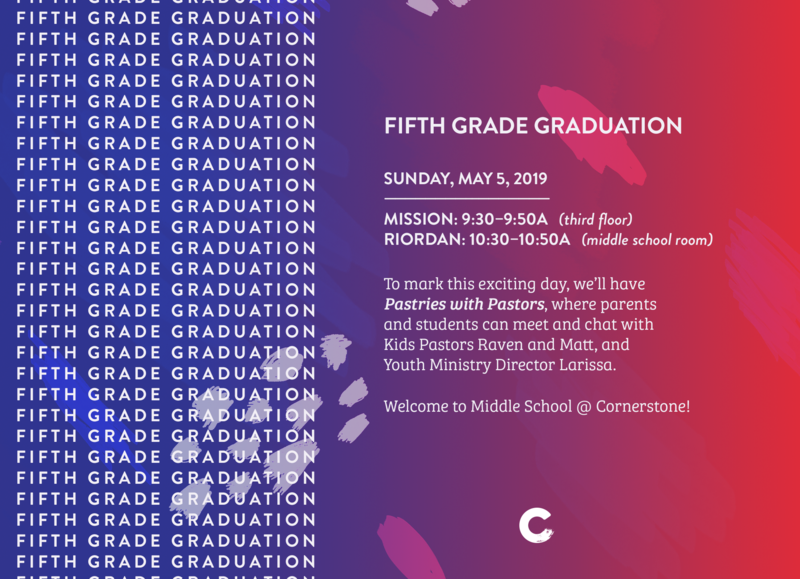 5th Grade Graduation is coming up soon for the 5th graders who are attending the Clubhouse in Kids Ministry. 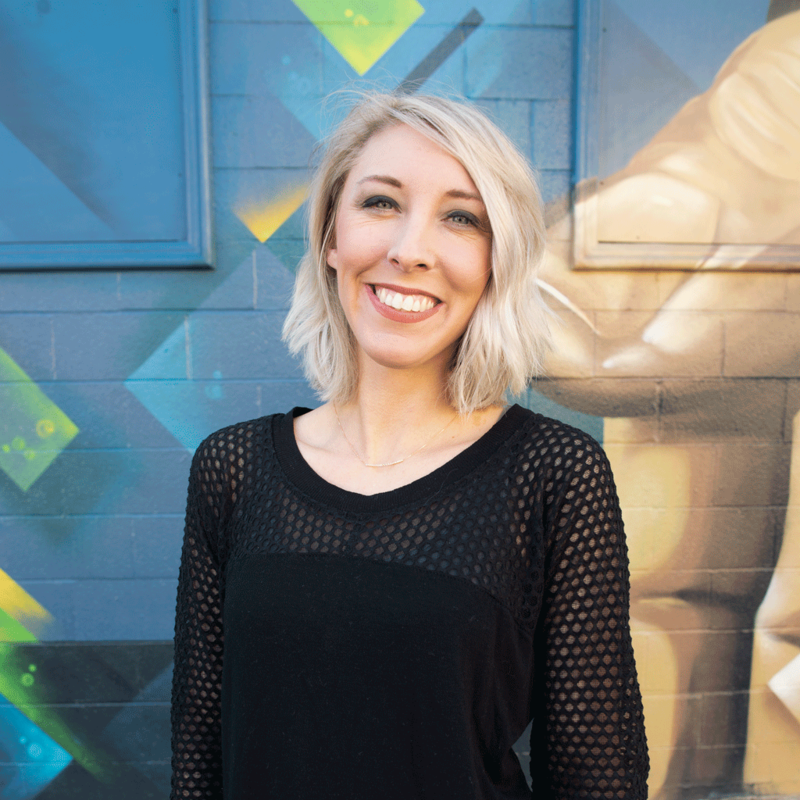 To mark this day we'll have Pastries with Pastors, so parents and students can meet and chat with Kids Pastors Matt & Raven and the Youth Ministry Director, Larissa. Check out the two location options! LOOKING TO HAVE SOME FUN AS A FAMILY? Then don’t miss our Night of Illusion, as we welcome DAVID AND TEESHA LAFLIN, renowned Christian Illusionists. They’ve performed at the NCAA Final Four tournament, on television, and at conferences world-wide.